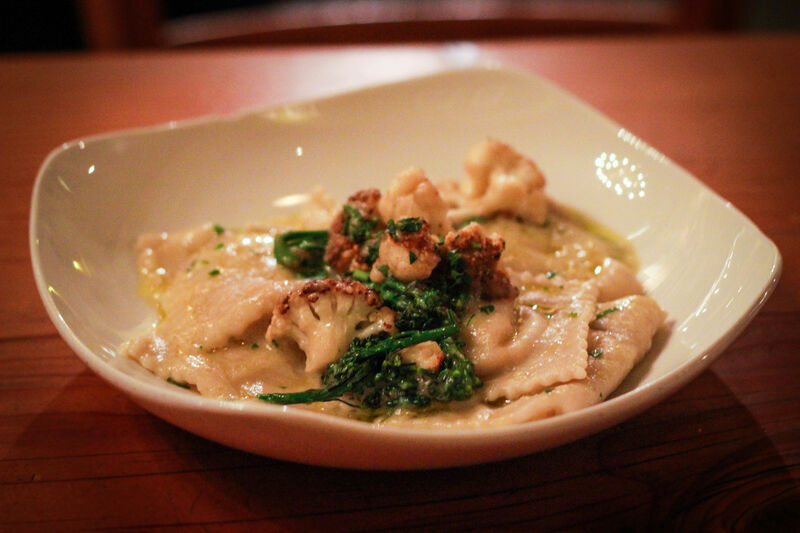 New plant-based eateries continue to pop up all over Portland—and we've got the scoop. 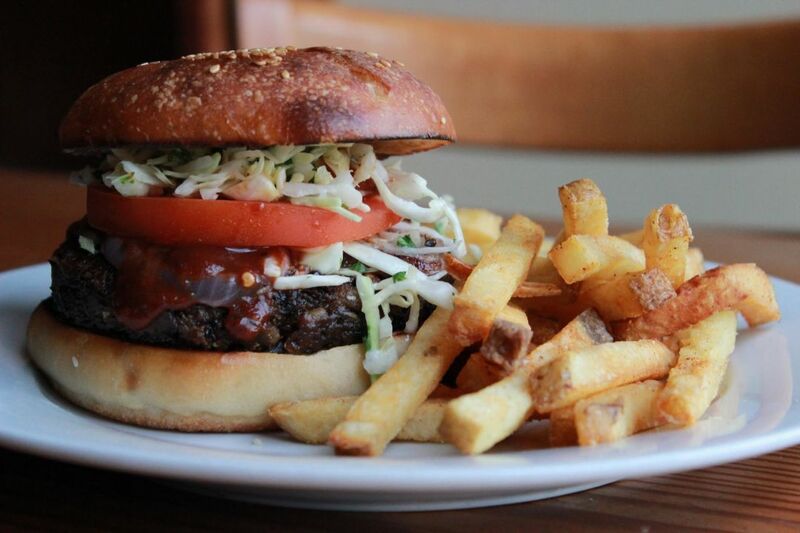 Chow down on a Tamarind BBQ Burger at all-vegan Heart Bar. Portland is packed with vegan bakeries, but it’s never had an entirely plant-based doughnut shop—until now. Located on Southeast 82nd and Powell, Doe Donuts is a collaboration between two culinary school grads: native Oregonian Crystal Wegener and 17-year-vegan Carly Sitner. The pair have crafted a diverse and tantalizing lineup that includes a French toast doughnut made with actual vegan French toast, and the “All or Nothing,” which boasts cookie butter filling, raw chocolate chip cookie dough, and chocolate ganache. Doe Donuts plans to open in early May. Before Ashley Arthur and Dan Harding opened tiny vegan-friendly brunch spot A.N.D. Café, they were running Off the Griddle, a solar-powered vegetarian food cart in Southeast Portland. But we’ve got great news for fans of the long-defunct cart: Off the Griddle is reemerging as a brick-and-mortar on Southeast 65th and Foster. No word yet on an opening date, so you’ve got plenty of time to anticipate the return of vegan buffalo cheese fries and that legendary O.T.G. burger. Vancouver, BC's Virtuous Pie won over plant-based Portlanders at Vegan Food & Beer Fest (also known as Eat Drink Vegan) last year. Now, the chic fast-casual eatery is opening a location right here in the City of Roses, across the street from all-vegan Heart Bar (see below). Expect a menu of ultra fancy pizzas—we’re talking cashew mozzarella, roasted broccolini and gochujang-braised jackfruit—as well as decadent ice creams and weekend brunch. An opening date is tentatively planned for mid-May. Last November, Indian restaurant Maruti relocated from Mt. Shasta to Portland's Southeast Hawthorne. The family-owned Indian eatery is steadily adding additional vegan options to the menu, including tikka masala, garlic naan, mango lassi, and chocolate chai cheesecake. 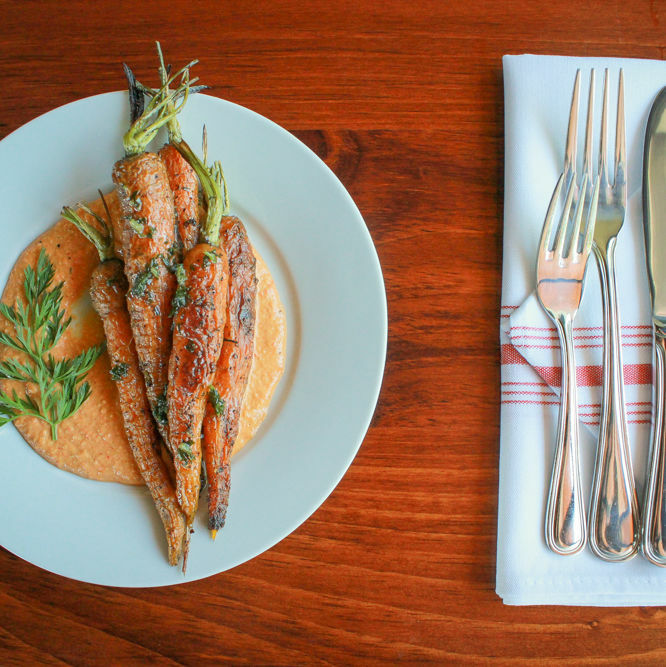 Seattle-based No Bones Beach Club opened its second location last month—and it’s not in Washington. 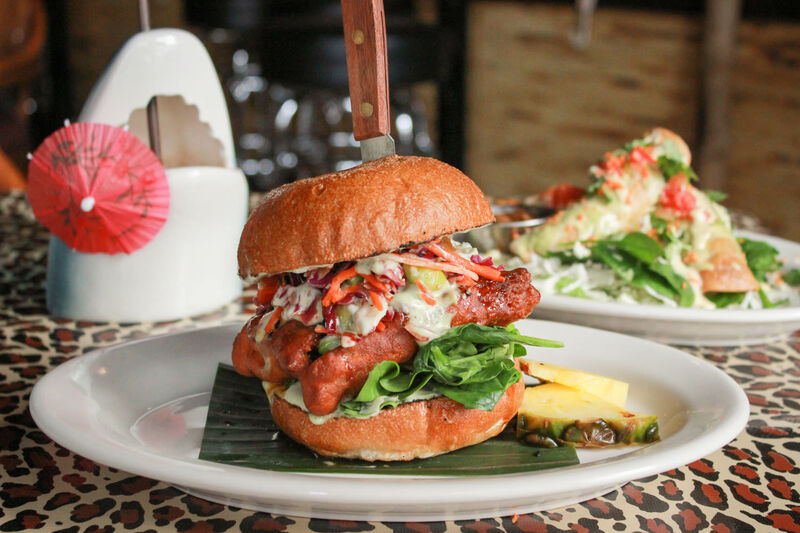 The colorful tiki bar brings taro sandwiches, jackfruit flautas, and creamy tropical cocktails (not to mention spectacularly tacky décor) to Portland’s North Mississippi Avenue. Thai food is both beloved and feared by many herbivores—who knows if you’re going to accidentally end up with fish sauce in your tofu curry? 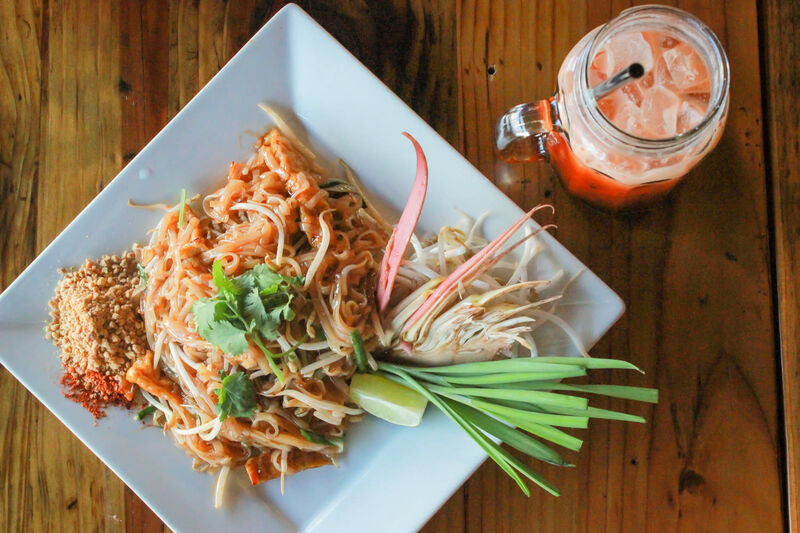 Fear not at KaTi Portland, an all-vegetarian Thai spot on Southeast Division that specializes in vegan pad Thai and other traditional (yet animal-free) recipes. 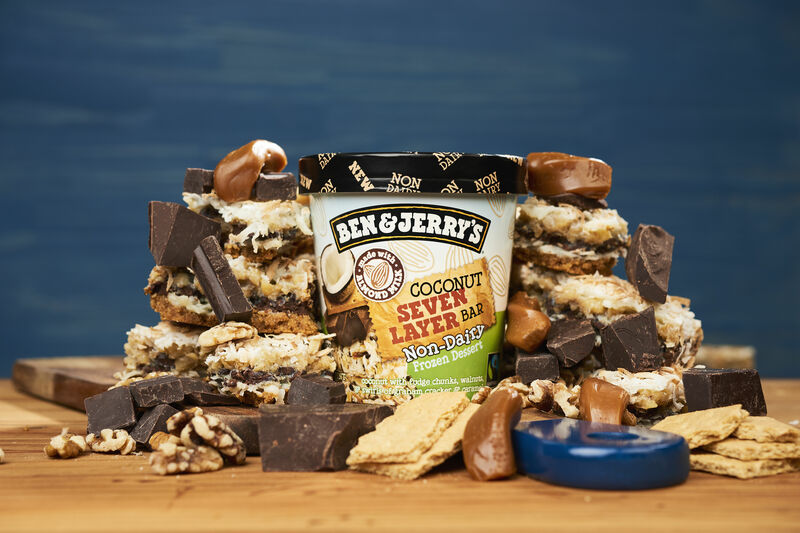 On a national level, Ben & Jerry’s released three new dairy-free flavors last week, including a veganized Cherry Garcia, a coconut-based Coconut Seven Layer Bar, and an almond-based Caramel Almond Brittle. Find them at your closest scoop shop or grocery store. $$ Pacific Northwest, Vegan, Vegetarian 3101 NE Sandy Blvd. 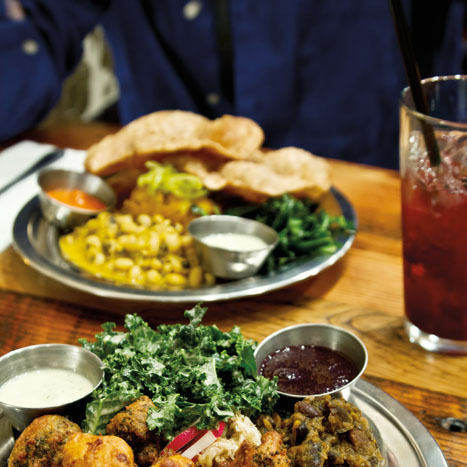 This vegan restaurant on NE Glisan in the Kerns neighborhood offers up Indian fare with a creative non-meat twist.